among their peers. These are not choices per se, but reflect an innate preference of the child. 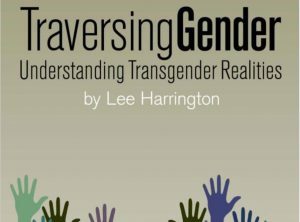 Co-host Dr. Thad Woodard explores the social, mental health, and medical concerns of transgender individuals on this Line One program.